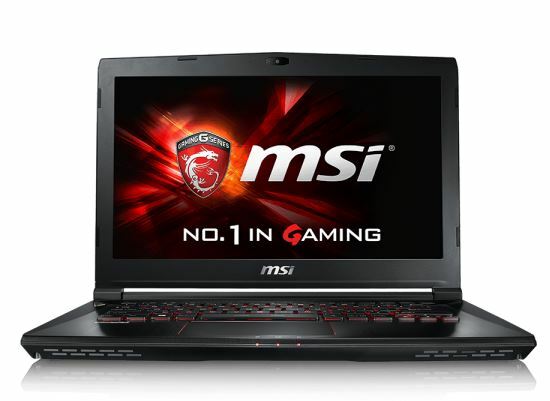 Recently, MSI has announced the introduction into its catalog of the new 14-inch laptop GS40 6QE Phantom, which will now be part of the G family of the brand’s laptops oriented to games. This is one of the computers with best relation size – power of the brand, and of course incorporates all the latest technologies. Let’s start with the technical specifications. MSI has integrated a sixth generation Intel Core processor i7-6700HQ, high-end processor that perhaps is a bit oversized for games but MSI has wanted to play it safe so we won’t have any problems because of the processor performance. Along with this, the GS40 Phantom has a dedicated graphics card MSI GeForce GTX 970M (3GB DDR5 VRAM), 16GB DDR4 RAM, a 256GB SSD M.2 (SATA) and additionally a 2.5-inch 1TB mechanical hard drive. As you can see this is a device that has more than enough in terms of technical specifications and that theoretically should be able to provide an excellent gaming experience with any current game in its 14-inch full HD resolution screen (1920 x 1080 pixels). Speaking of the screen, MSI has integrated its stealth technology to be ultra-thin, so that the size and weight of the device is quite small, and even so, thanks to its dual independent cooling system for GPU and CPU it will not suffer overheating problems. But what we have told is not everything yet. As a new release, the MSI GS40 Phantom also integrates the latest in connectivity, including two USB 3.0 ports, one USB 3.1 Type-C reversible connector, card reader, Full HD webcam and even an HDMI output to connect to an external monitor. To conclude, it is noteworthy that the MSI GS40 Phantom has all the usual features in the range of MSI Gaming notebooks, such as the Killer network card that is able to prioritize P2P packages to reduce latency in games, the backlit keyboard manufactured by SteelSeries, Dynaudio stereo speakers or combo module 802.11ac WiFi / Bluetooth 4.1. 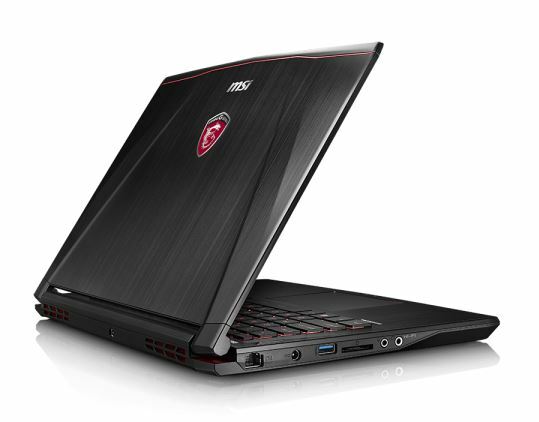 In principle the MSI GS40 Phantom has been seen in US at a price of 1599 dollars.